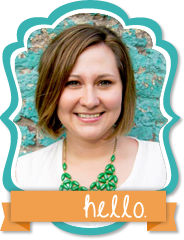 Are you ready for the Great American Solar Eclipse?? 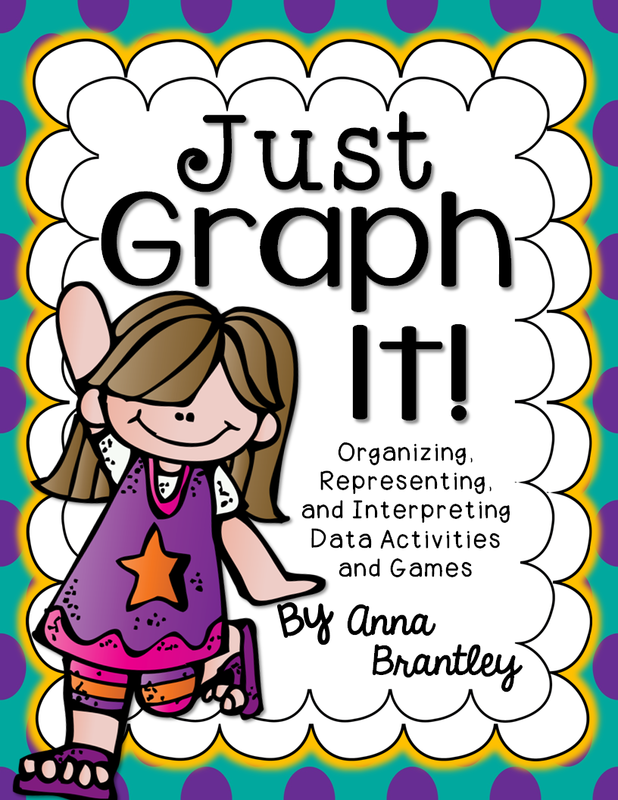 I can't wait for this special event! 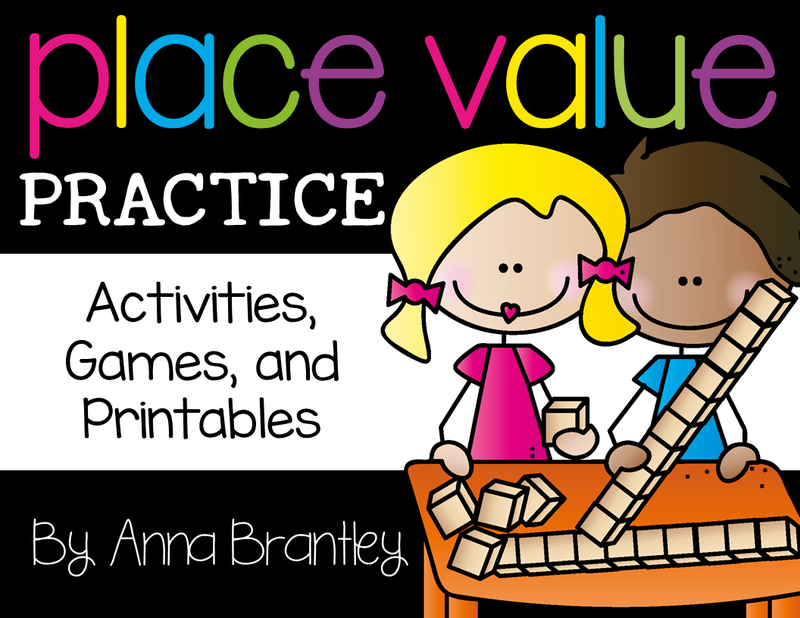 Here are some of my favorite resources that I'm using to celebrate this special event! Did you know you can watch the live streaming of the eclipse here? 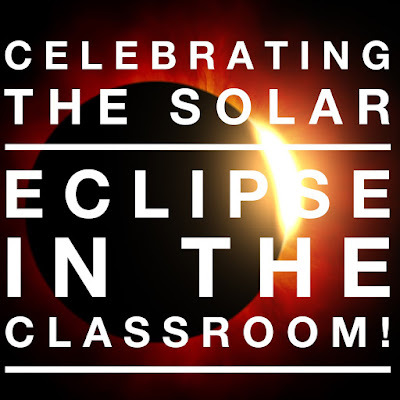 This would be awesome to view if you are unable to go outside to observe the eclipse. 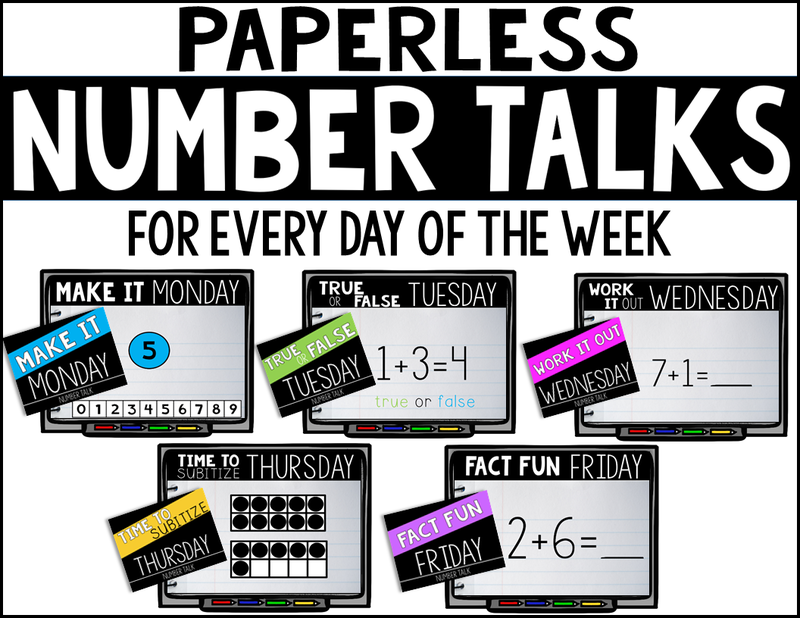 I plan to use it during our viewing breaks in the classroom while we eat a special eclipse snack! Everyone loves a special snack! 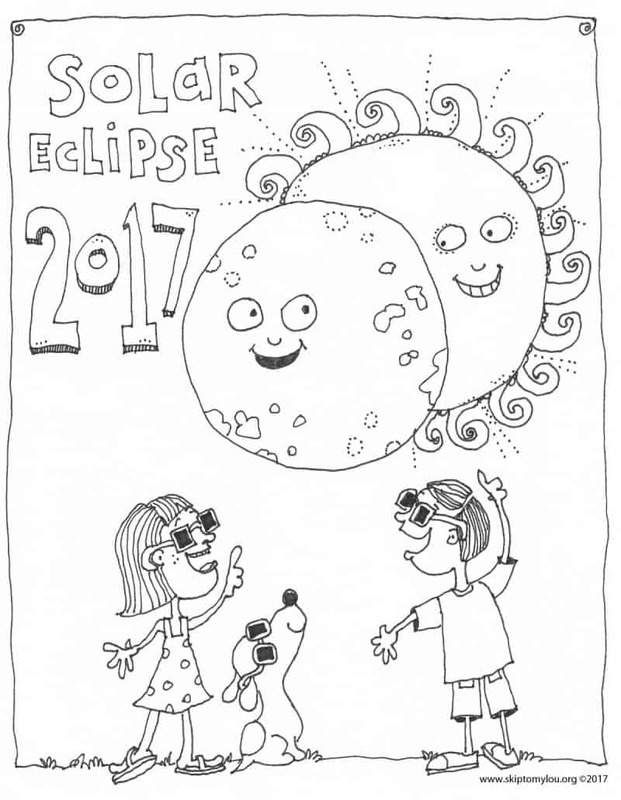 Celebrate the eclipse with Moon pies, Sun Chips, Solar Eclipse cookies, Sunny D, and/or Capri Suns! YUM!! Here are some of my favorite eclipse videos on Youtube! 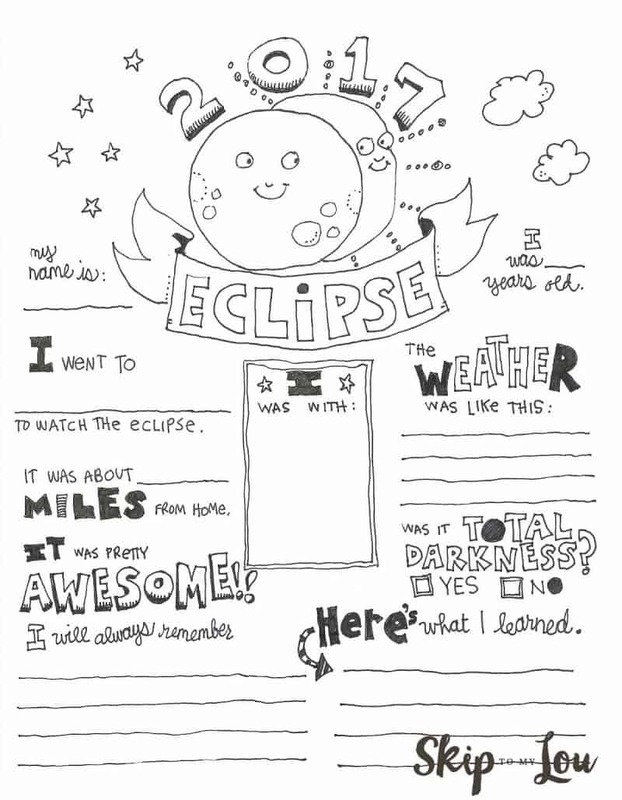 Skip to my Lou has an awesome Solar Eclipse Questionaire and Coloring Page for free on her website here! 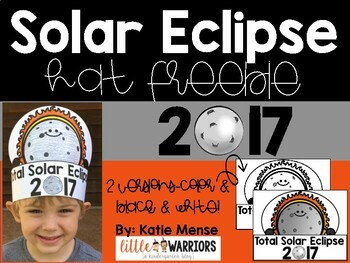 Katie Mense from Little Warriors has the cutest Solar Eclipse hat for free in her TpT store here! 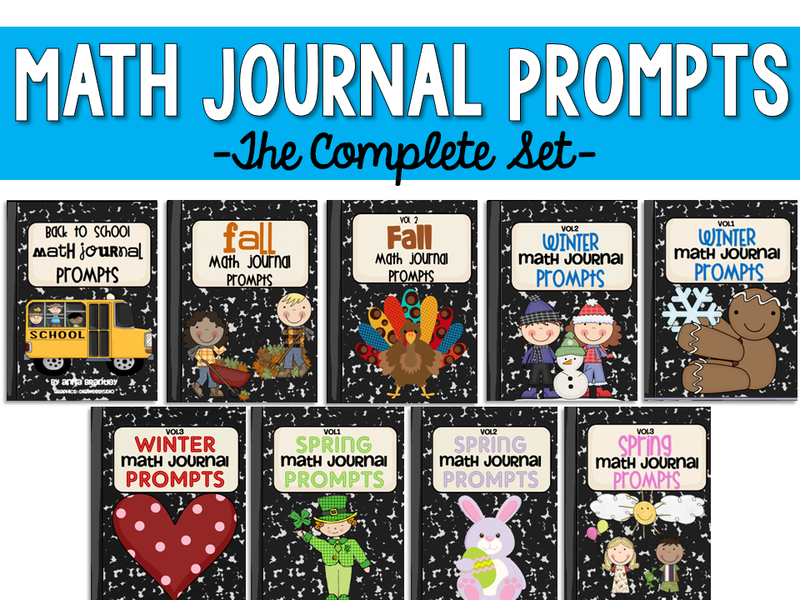 It's sure to make the day extra special! 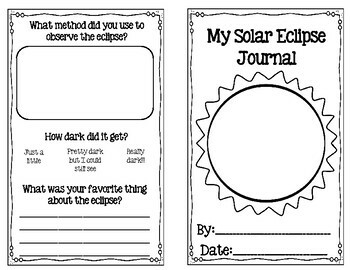 I love this Solar Eclipse journal from Nancy Andrysco! 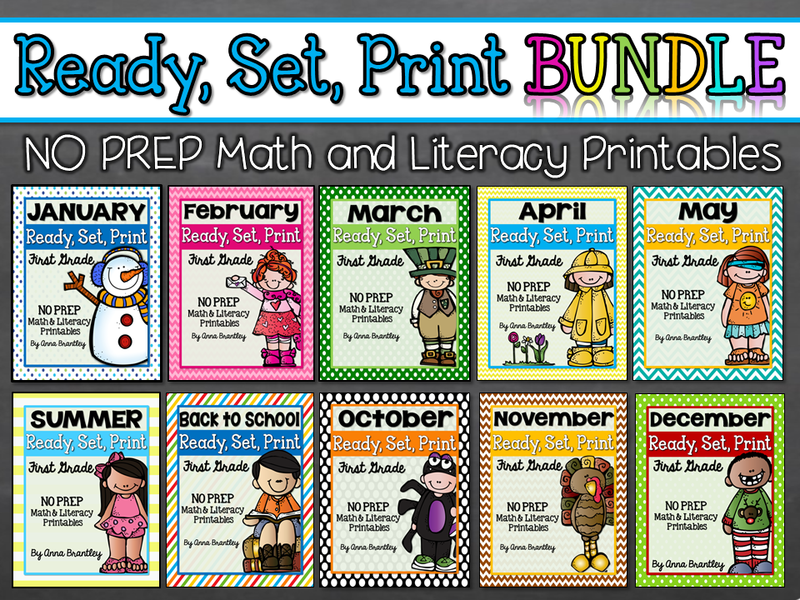 Perfect for our primary kiddos! 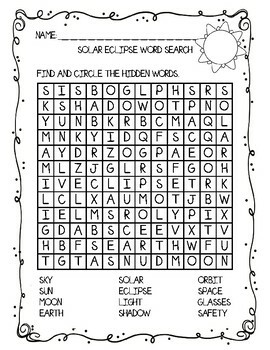 Grab this Solar Eclipse Word Search from Jaclyn Rodriguez! 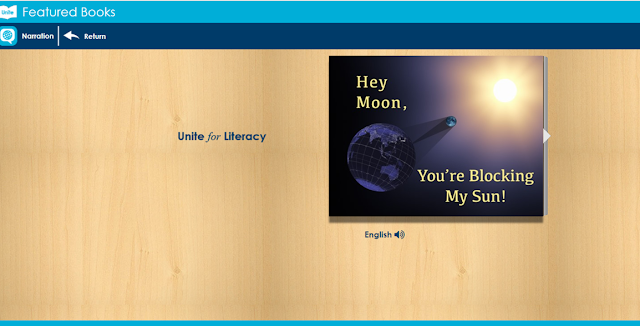 This would be great to use when introducing solar eclipse vocabulary! 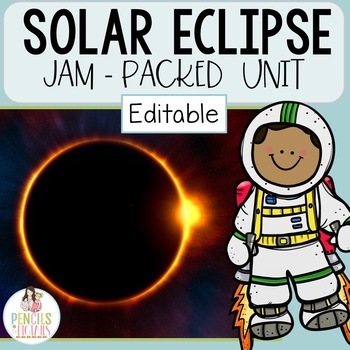 Hope these resources help you have the best Solar Eclipse Day! !